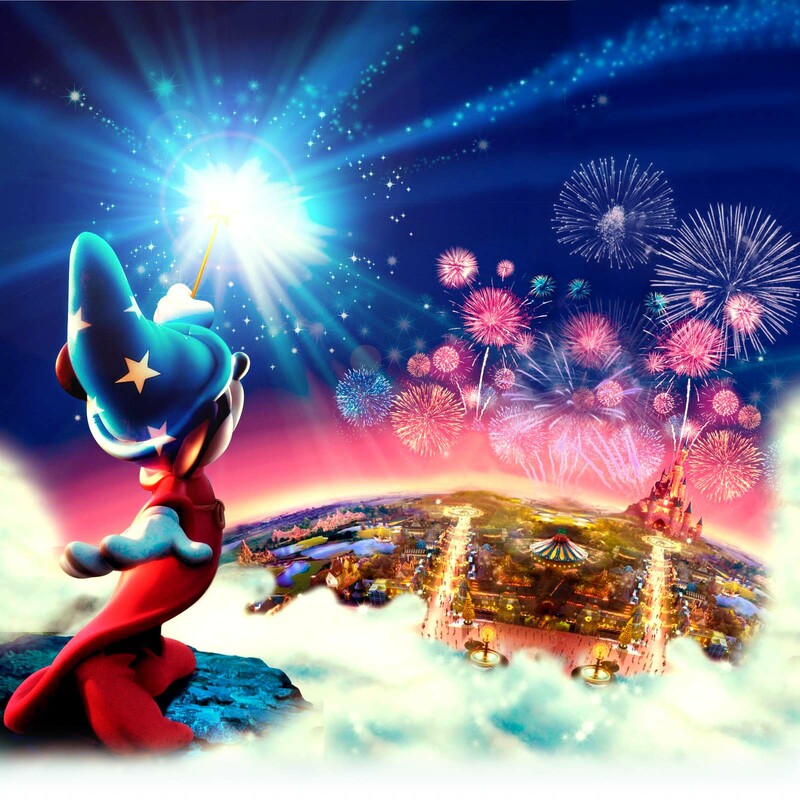 Mandas Disney Blog: 12 Days of Disney Christmas! Day 10! 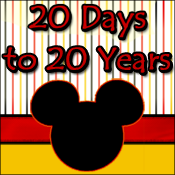 Welcome to Day 10 of my 12 Days of Disney Christmas! 10 Cinderella's Christmas Mice Truffles! 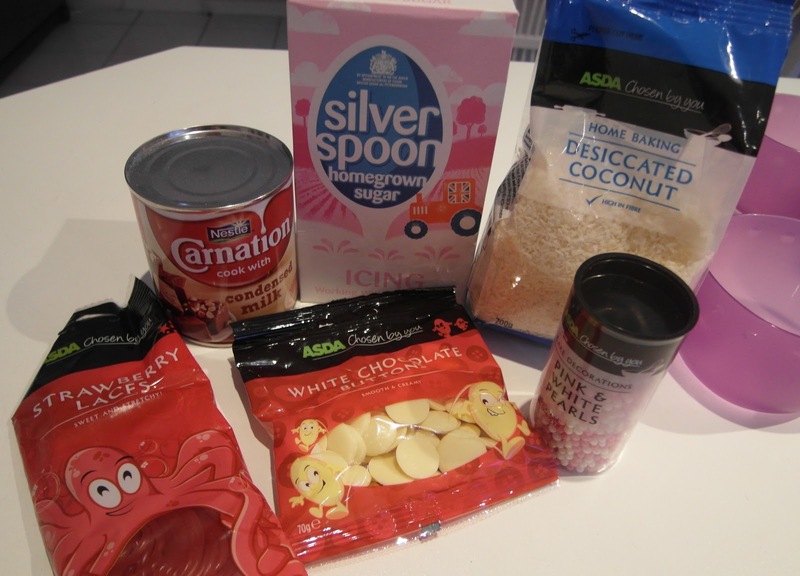 Mix the icing sugar and condensed milk in a big mixing bowl. Then mix in the coconut. This is definitely the tricky part! :P To make a body, dip a spoon in some warm water and let the water drip off. Lift a spoonful of the mixture and pat it smooth on top. Turn the spoon over and drop the shape onto some plastic food-wrap. It might need a little help to slide off but be patient! :) Pinch the thinner end of the shape to create a nose. Then decorate your mouse! Add 2 candy balls for eyes, and make some ears with the chocolate buttons. Snip a small section of red lace and push it under the back of the body for a tail :) Leave the mice to harden and then peel them off the plastic wrap. You can put them in the fridge to speed up this process :) I kept mine in the fridge because I found that they softened and stuck to the plate I had them on at room temperature. And here they are! 10 Cinderella's Christmas Mice Truffles! Thanks for the fun recipe! You always have the best ones! I'm giving them a try for a NYrs party! Manda this recipe is so stinking cute! I HAVE to make them. So cute! I think I'm going to try these next week with the kids while they're still out of school. Thanks for sharing! Little sugar bombs shaped like Cinderella's friends ... how can anyone not love these? They look so yummy. I love Coconut tooo. Oh yeah. I am definitely trying this. These are adorable!! I wish I had 2 seconds between now and New Year's Day so I could give these a go. You'll have some lucky Holiday company!! !